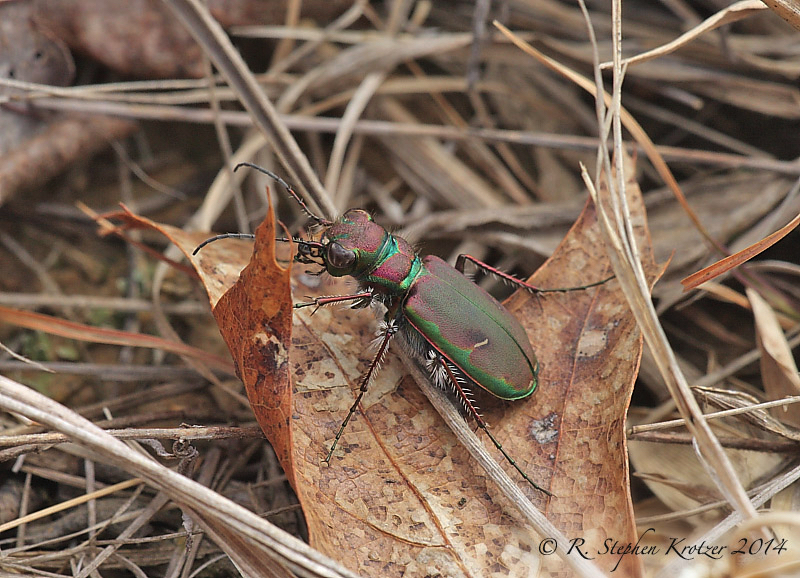 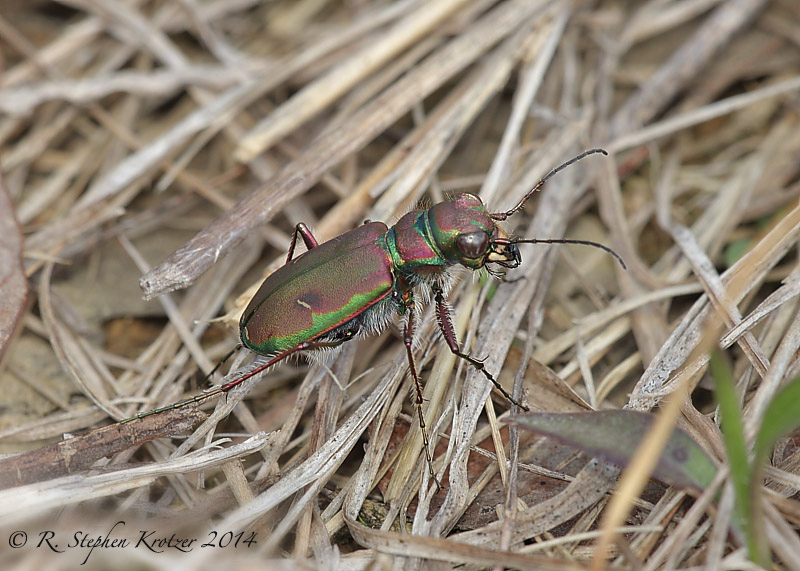 Cicindela purpurea is a very common tiger beetle throughout much of its range in the United States, but it is quite rare in the southeast. 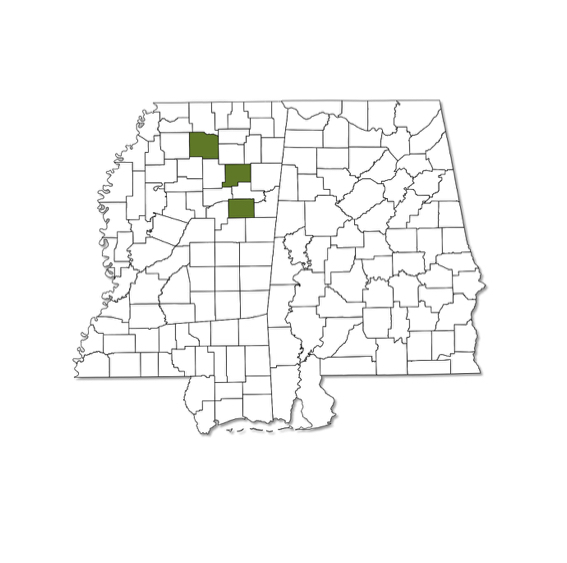 There are no known records for the species in Alabama, and it has only been documented from a couple of locations in north Mississippi (there are no recent records -- the individuals photographed below were found in Tennessee). 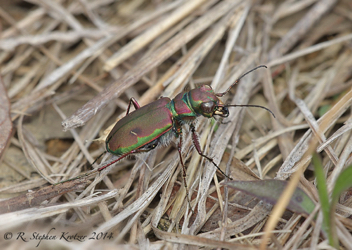 In other parts of its range, this tiger beetle can be found in a variety of open habitats; it is not associated with water. Adults are active during the spring and again during the fall.